Stonewood Architectural Exterior Panels were installed on the Covenant House in Anchorage, AK. 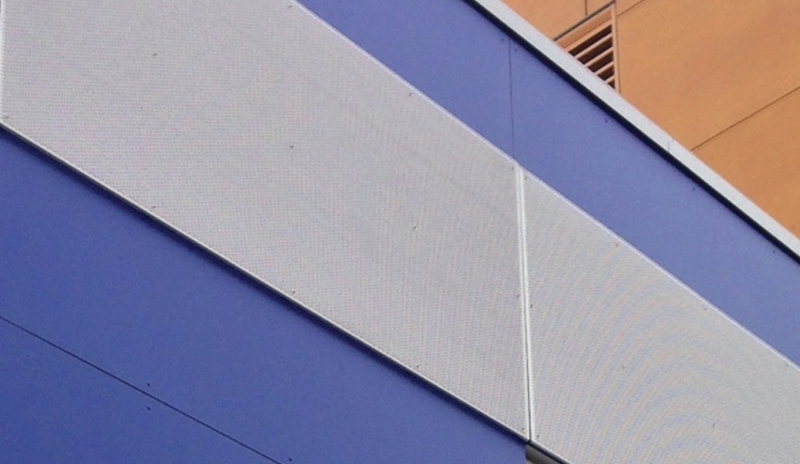 Selected to replace damaged competitor panels, over 65 Lapis Blue Stonewood Panels were attached to North Clad Aluminum Extrusions using SS Color Match fasteners. 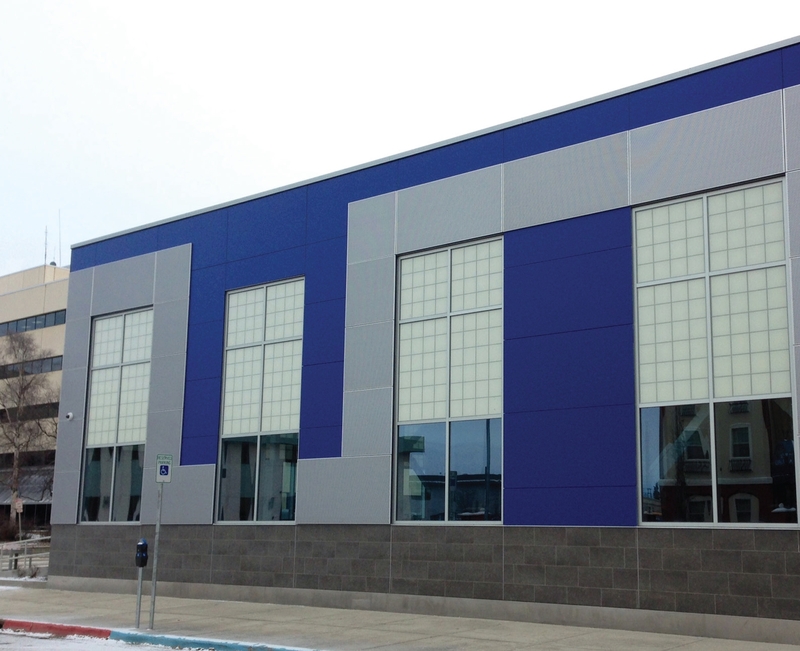 Stonewood Architectural Exterior Panels feature a UV-blocking surface layer which provides added durability and allows panels to withstand all weather conditions. Made in America, Stonewood Panels offer a 3-week production lead time ideal for deadline-driven projects. Installers Davis Constructors & Engineers, Inc. 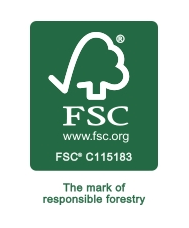 Selected to replace damaged and discontinued competitor panels, Stonewood Panels provide superior durability and feature a UV-blocking surface layer to withstand all weather conditions. 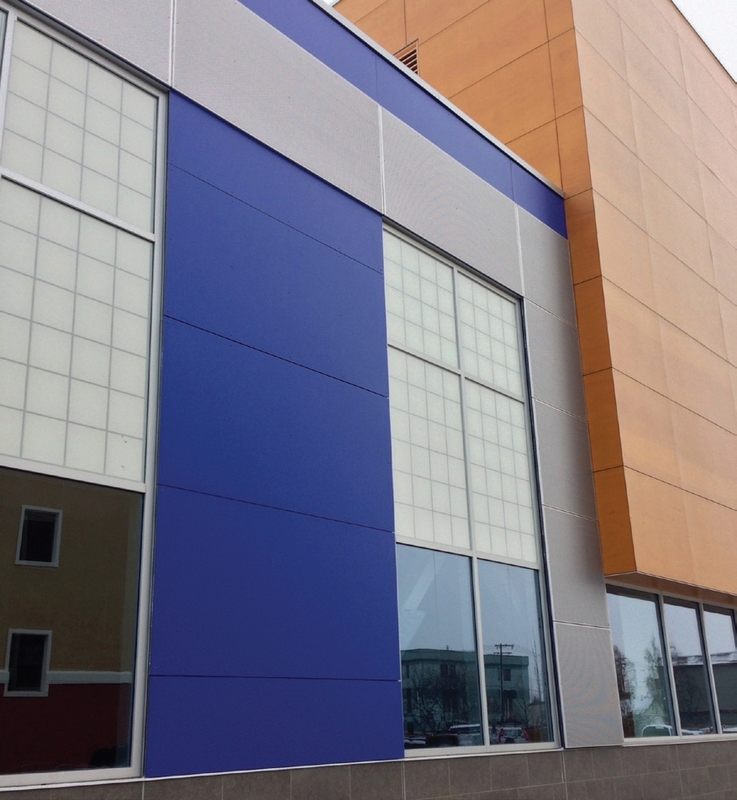 65 Lapis Blue Stonewood Architectural Exterior Panels are installed on the Covenant House in Anchorage, AK.